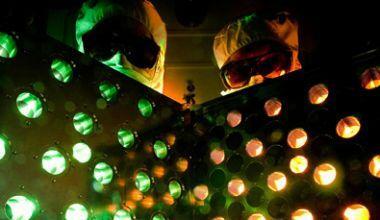 Rochester will be the site of a new integrated photonics manufacturing innovation hub for the United States. 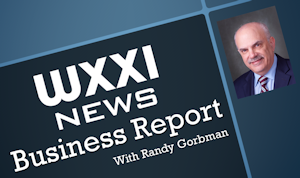 Read WXXI News' coverage of this major economic development initiative and what it means for you and the region. A Colorado-based company is the winner of the first round of New York State’s Luminate NY competition. The announcement was made Thursday at a demonstration event held at the Xerox Rochester International Jazz Festival. 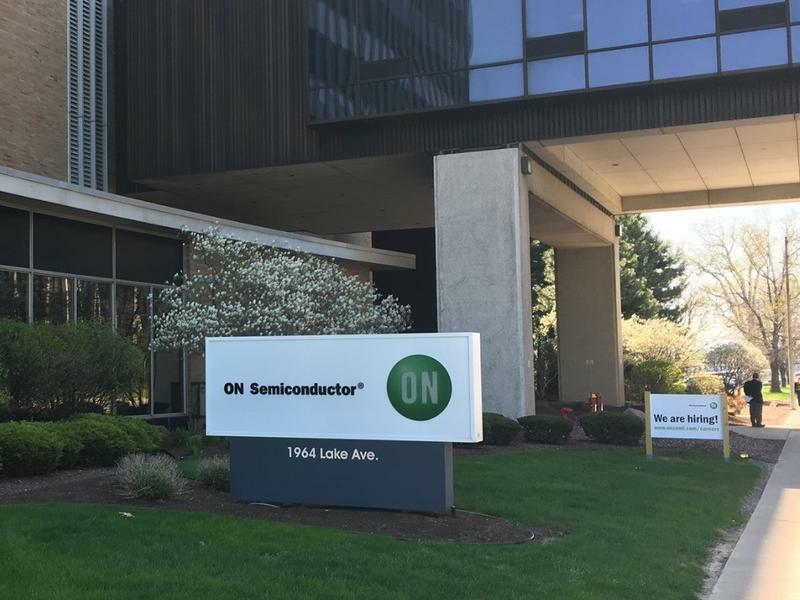 Ribbon cutting ceremonies were held Wednesday on an expansion project at a former Kodak building on Lake Avenue, that now houses ON Semiconductor, which develops and builds sensor devices. It's a company that Senior Vice President Mark Goranson says was considering moving its technology to a factory in Japan. But getting AIM photonics here to cost-share the facility, plus incentives from the state, kept the company in Rochester. State officials say that tool installation has begun on schedule at the AIM Photonics Test, Assembly and Packaging (TAP) facility in Rochester. They also say that work on that photonics operation on Lake Avenue, near Eastman Business Park, is forecasted to come in $3.2 million dollars under budget. This is all part of a more than $600 million effort with the federal government putting in $110 million and the state and private sector among those entities that are making up the balance. New York State has committed $250 million toward the project. 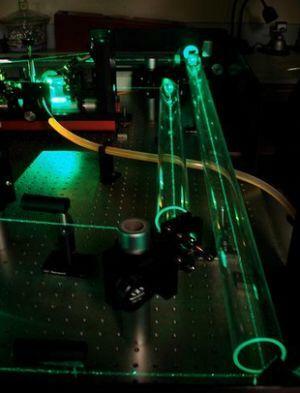 The New York State Photonics Board took more steps on Friday toward trying to attract more photonics manufacturers to come to the Rochester area. 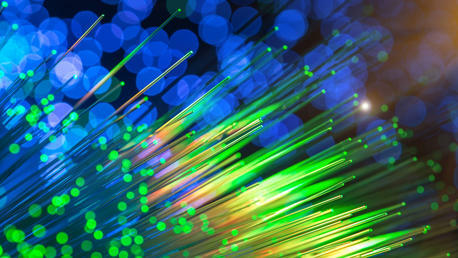 Governor Andrew Cuomo had announced during his State of the State address in January that he wants to allocate $30 million toward attracting photonics companies to the region. On Friday, the photonics board endorsed that move. Vincent Esposito is the Regional Director for Empire State Development in the Finger Lakes. He says this is all about creating more jobs for this area. 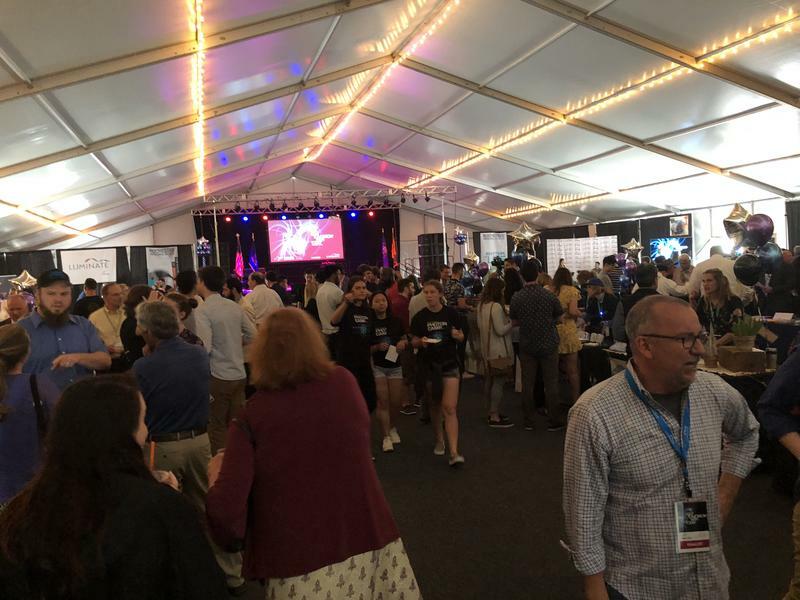 Luminate NY, the state-funded competition designed to help startup companies in the optics, photonics and imaging industries in Rochester, announced the first 10 finalists chosen on Wednesday. Governor Andrew Cuomo says the inaugural class includes optics, photonics and imaging start-ups, which were selected after pitching ideas to an advisory panel comprised of industry experts. The list includes two non-U.S. companies; 7 out-of-state companies and 3 Rochester companies. A local high tech company is adding jobs. Empire State Development says that ON Semiconductor is planning to grow operations at its Lake Avenue facility at the Eastman Business Park. It will expand its current test and assembly operations creating up to 34 jobs over the next two years, and the state says the expansion will also help retain 185 jobs. State and local officials say they are seeing a lot of interest in a state-funded competition designed to help startup companies in the optics, photonics and imaging industries in Rochester. Governor Andrew Cuomo says that Luminate NY, the name of the competition announced earlier this year, has received interest from more than 100 applicants from around the world. Randy also takes a peek into the new contract for Harris Corporation, and previews Constellation Brads upcoming annual meeting. You’ll also learn about a new company coming to take part in Rochester’s growing photonics initiative, and there’s a new CEO at Harris Beach. A program designed to grow the local photonics industry is getting a new name as it officially launches in Rochester. It started the year as the Photonics Venture Challenge, when Governor Andrew Cuomo first announced it earlier this year. But now the competition, funded by $10 million through the Upstate Revitalization Initiative, has been re-named Luminate NY. The competition encourages optics, imaging and photonics companies from around the country who have entrepreneurial ideas. Governor Andrew Cuomo says the AIM Photonics project in Rochester is in the final planning stages to begin construction this summer. Empire State Development’s Board of directors on Friday approved an $81 million dollar grant to equip and operate the Testing, Assembly and Packaging or “TAP “ facility. That is located on Lake Avenue in Rochester at a former Kodak building at the Eastman Business park. The building is owned by ON Semiconductor. The state grant will be used for machinery, tools and other equipment.